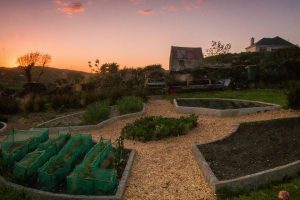 Permaculture Ireland is a group of like minded individuals working together to support one another, offer events, courses and promote permaculture across the island of Ireland. 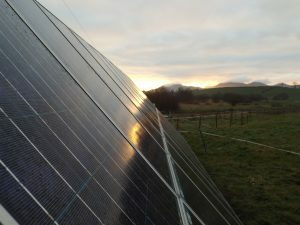 There is no central organisation, rather a distributed network of volunteers who come together to create positive change. 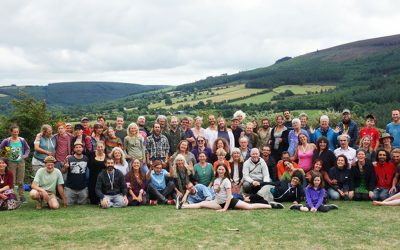 This is an exciting time for permaculture in Ireland – summer 2018 saw the European Permaculture Convergence held in Wicklow, and after many years of an All Ireland Gathering, some are taking a well earned rest. 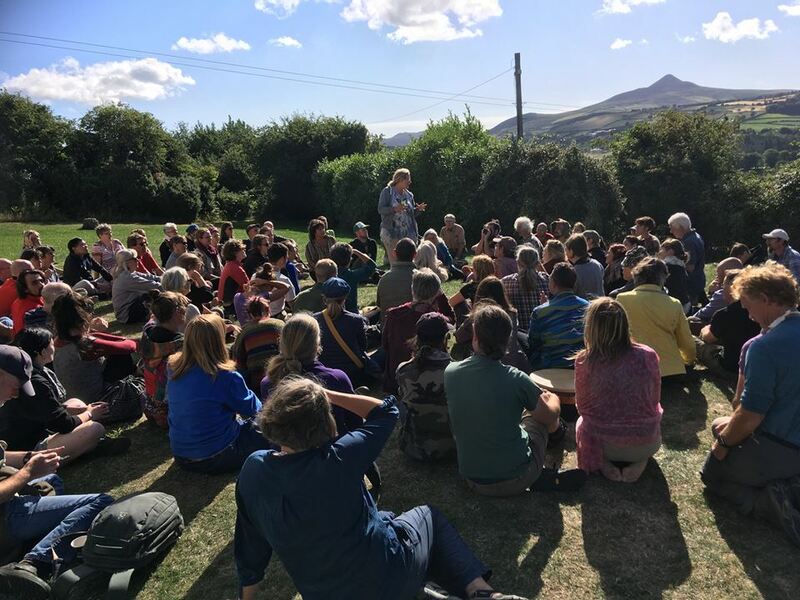 New ideas are emerging, 2019 will see the first regional gathering, and this website is being developed to help promote permaculture and connect practitioners and newcomers alike. 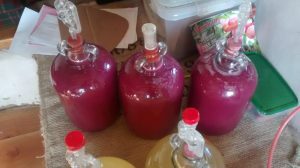 Permaculture is a design process derived from natural systems and cycles in which we live and are a part of. 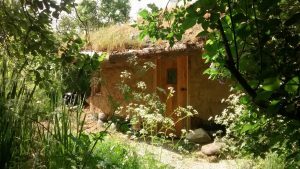 Made up of a set of 3 core principles, permaculture designs can be applied to all aspects of human development in order to build healthy communities for ourselves and future generations. 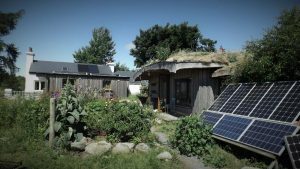 The name ‘Permaculture’ is short for ‘Permanent Culture’. 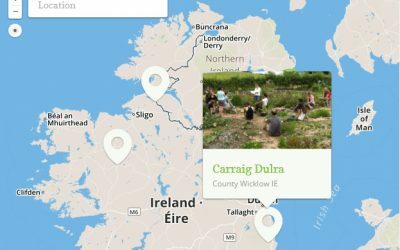 Our new permaculture map is a directory of permaculture projects throughout Ireland and Northern Ireland. 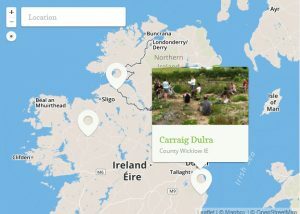 You can search the map, and submit your own project.